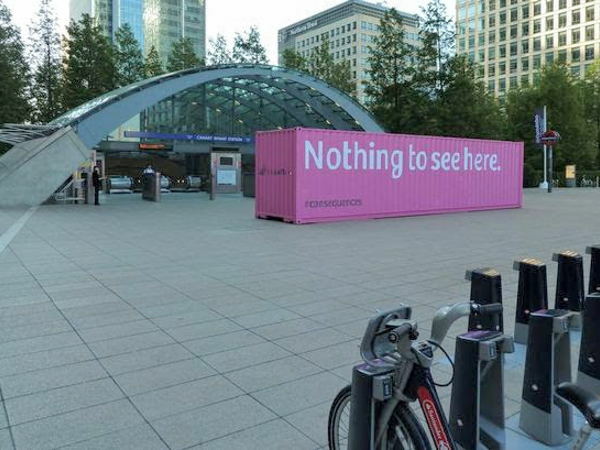 This is a high profile activation or retail space at the entrance of one of London's busiest stations. 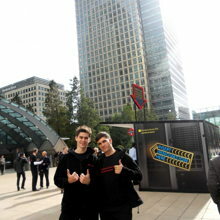 Canary Wharf is a major business district located in Tower Hamlets, east London. 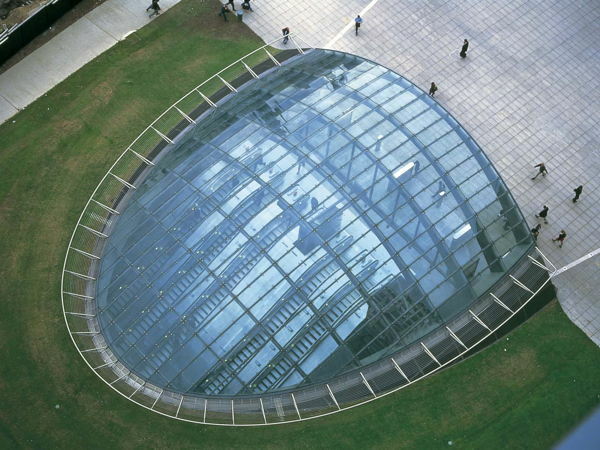 It is one of the United Kingdom's two main financial centres along with the City of London. 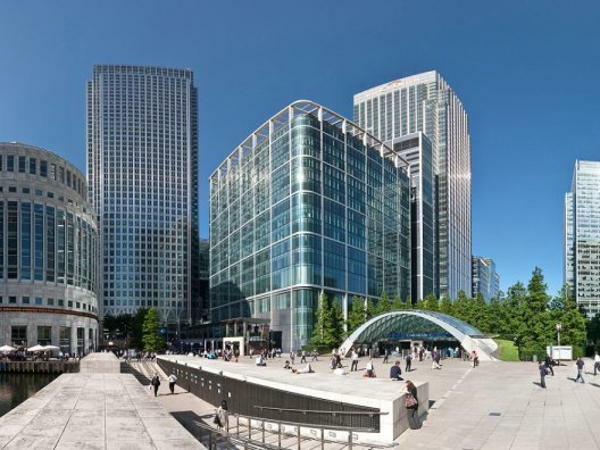 Around 105,000 people work in Canary Wharf and it is home to the world or European headquarters of numerous major banks including Barclays, Citigroup, Clifford Chance, Credit Suisse, HSBC, J.P. Morgan & KPMG. 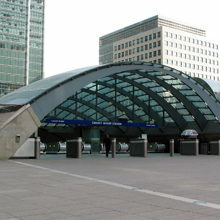 Canary Wharf is a London Underground station on the Jubilee line and is in Travelcard Zone 2. 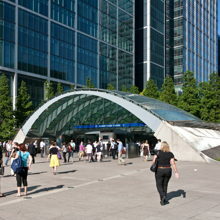 Over 40 million people pass through this venue each year making it second busiest on the London Underground outside Central London. 20 x 6m (wxd). 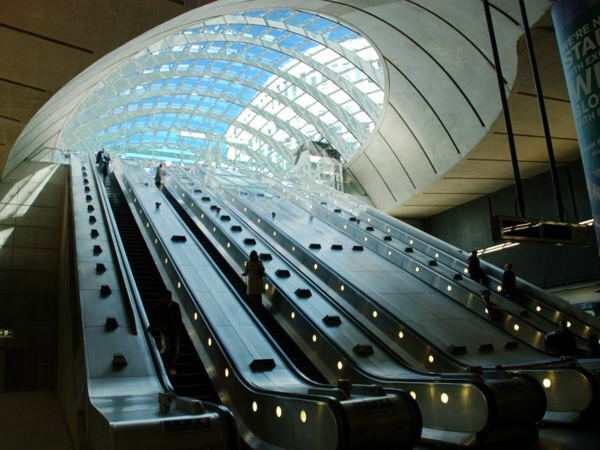 Any tall structures are subject to the provision of campaign specific structural engineers reports. 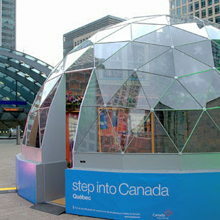 The space could be used for a Pop-Up activity in retail or experiential. Similarly the open plan space and high footfall allows brands to use the space as a perfect platform to showcase their assets. There is no power on site and a silent diesel generator would need to be brought to site to power your event. 4G wireless internet can be arranged at a fee should this be required.